Nous savions que vous l'attendiez : le Patch 1.15 est disponible ! Il apporte d'importants changements dans le système de combat ainsi que de nombreux équilibrages pour les personnages. →Fixed an issue in which guard direction would be reversed if a sub character's projectile flew past the opponent. →Captain Ginyu: Unique Attack, Together We Are...the Ginyu Force! →Simple Dash can be set to "Normal" or "Off". →Simple Z Change can be set to "Normal", "Down Input", and "Off". →Enlarged the move's hitbox during start-up. →Increased the move's stun time. →Increased the move's damage scaling. →Sped up the move's start-up. →Increased the grounded version's stun time. →Enlarged the move's hitbox during start-up of the mid-air version. →Extended the move's hitbox upward during start-up. →Increased the mid-air version's damage. →Slowed down the move's start-up. →Increased the move's stun time when there is no camera shift. →Reduced the move's stun time. →Reduced the projectile's stun time. →Sped up the grounded version's start-up. 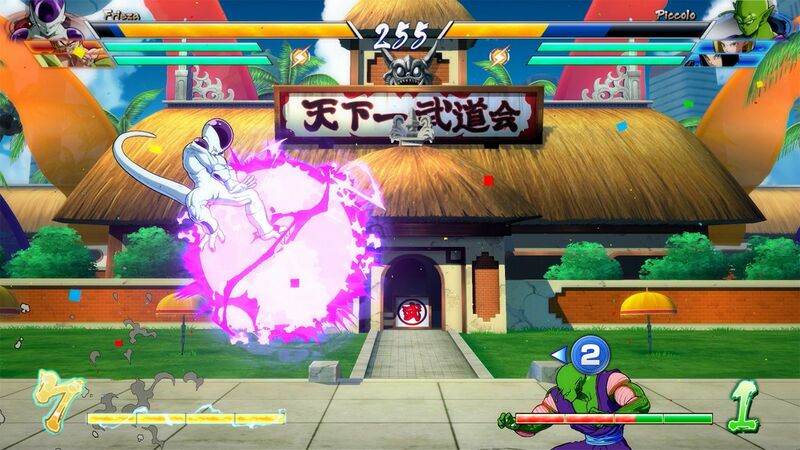 →Ginyu Force member's position now shifts if they appear at the same location as the opponent. 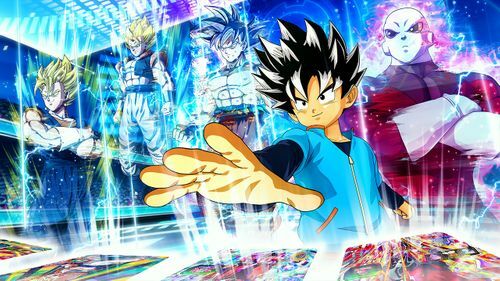 ・Together We Are...the Ginyu Force! →Sped up the separate command version's start-up. →Increased the separate command version's hitstop. →Increased the separate command version's damage. →Increased the separate command version's damage scaling. 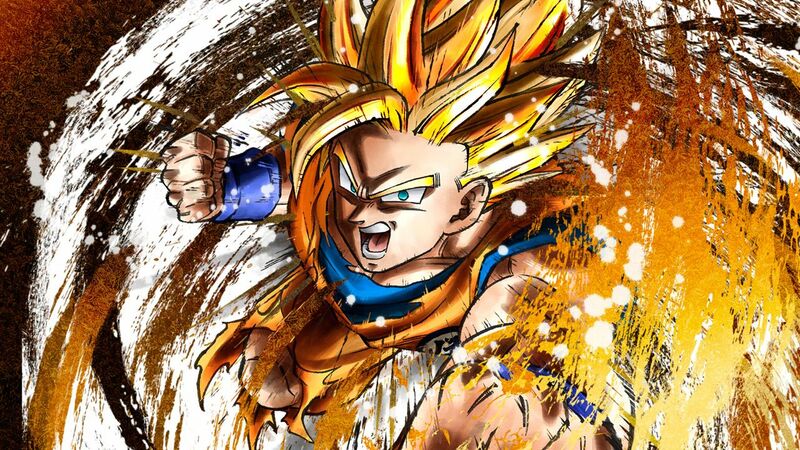 →Burter's attack will not hit the opponent if he is far away from the opponent. →Increased the grounded version's damage. →Sped up the mid-air version's start-up. →It's now possible to follow up the grounded version with the mid-air version. →A down input wil also reduce the attack's speed. →Slowed down the mid-air version's start-up. →Sped up the start-up of the grounded version's second hit. →Enlarged the mid-air version's hitbox. →Extended the move's hitbox downward during start-up. →Decreased the move's damage scaling. →Extended the mid-air version's hitbox downward. →The attack's start-up is now faster against mid-air opponents in hitstun, and the attack's position now matches the opponent's. →Added a hitbox during charge forward that will only damage the opponent's Z Assist. →Increased the move's stun time during camera shift. →↑ before the attack will shift the attack's hitbox. →Increased the rock's stun time. →Slowed down the rock's start-up. →Removed the grounded version's delay during landing. →Adjusted the attack's behavior when performed at a low position. →Slowed down the grounded version's start-up. →Reduced the attack's bounce when it hits the ground. →Extended the move's hitbox downward. →The opponent is now considered airborne when they're released from the fat. 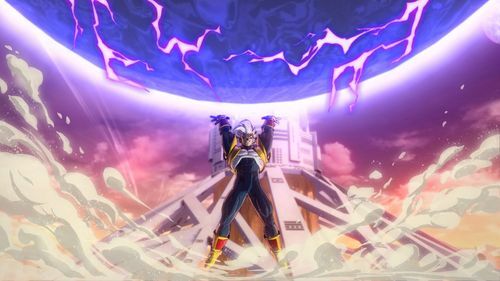 →Reduced damage of the grounded version's slam. →Increased the attack's stun time when it connects in the air. →Sped up the mid-air version's start-up if performed before Potential Unleashed. →Extended the move's hitbox upward. →Adjusted the move's stun time. 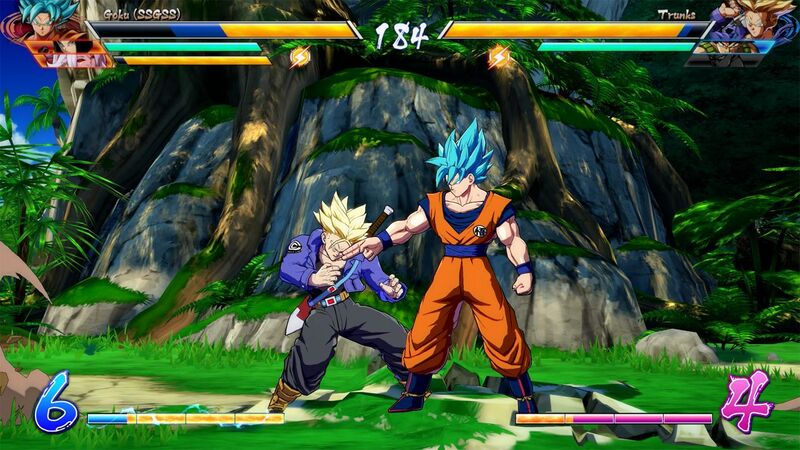 →If the mid-air version is below a certain height from the opponent, Goku will match the opponent's position. →Increased the attack's damage when the throw is successfully performed. →Changed the attack's behavior when it hits the opponent. →Changed the attack's appearance when canceled after missing. ・On a scale of one to ten, I'll give you a three! →Increased the damage of the move when it's held. →Delay removed when landing if the mid-air version's hitbox is active. →Reduced the move's damage when there is no camera shift. →Changed the grounded version's behavior when it connects. →Changed the first hit of the grounded version's behavior when it is deflected with a Z Reflect. →Divine Order will release a projectile even if the button isn't held. →Extended the move's hurtbox upward. 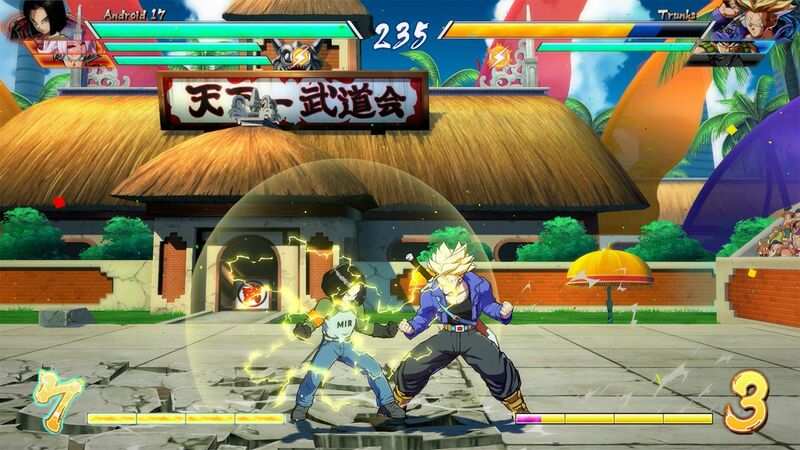 →The grounded version now matches the opponent's height before the attack. →When stopping a jumping attack, "Anti-Air!" will be displayed on screen. 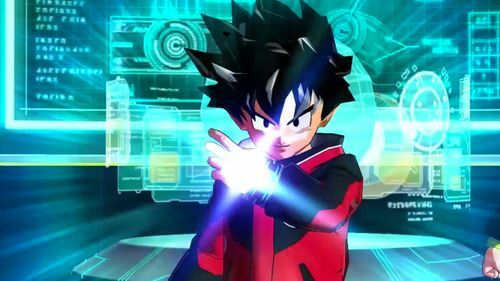 →Fixed an issue in which the opponent would freeze when the attack canceled out the opponent's when held. →Fixed an issue in which the attack's initial hitbox would be separate from Jiren's actual position.